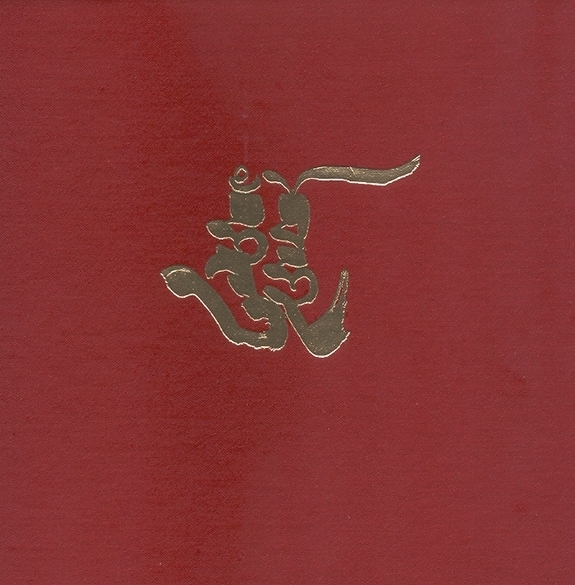 These instructions on the practice of mahamudra were written by Jamgön Kontrül the Great in 1842 as the final chapter of his commentary on the Kagyü ngöndro liturgy. 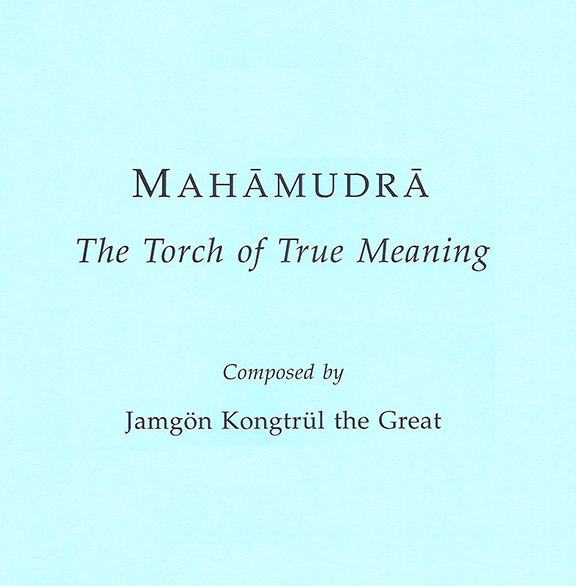 The first five chapters, published as The Torch of Certainty, focus on the four general and special preliminaries of ngöndro. 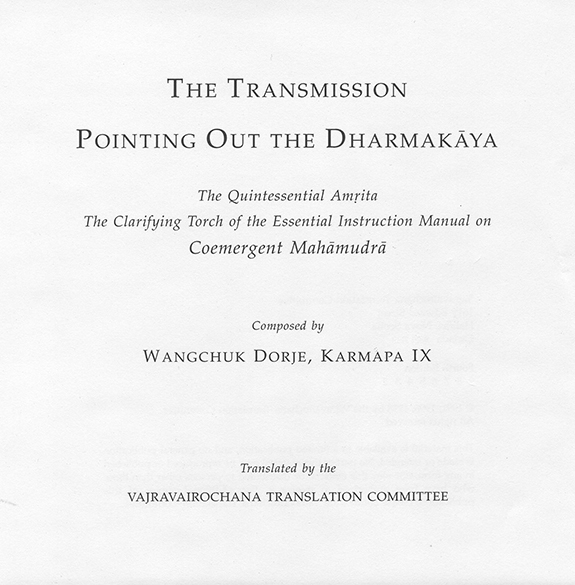 The final chapter is a summary of mahamudra meditation itself, the main practice. 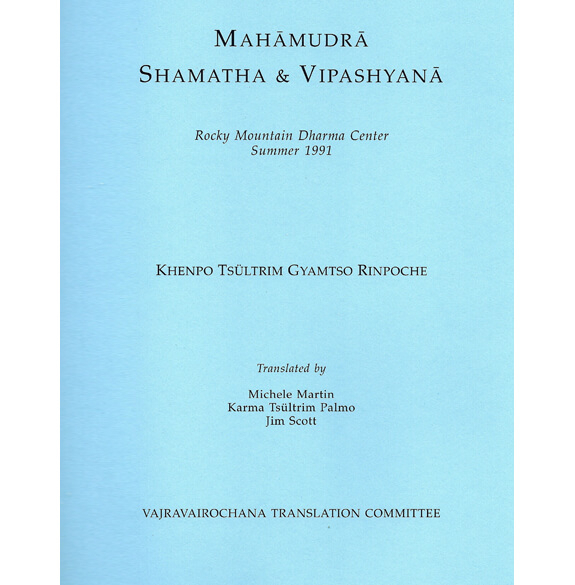 This text is often used as a guide for mahamudra practice in a three-year-retreat setting. 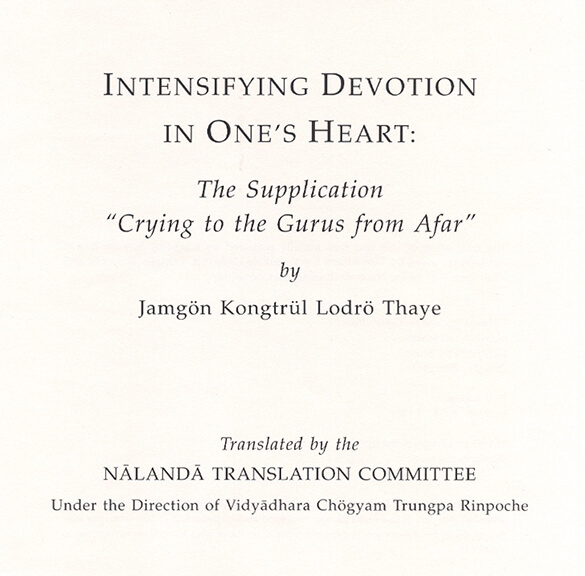 First published in 1983 and included in the Vajradhatu Ngöndro Manual, this pith instructional text is now available as a separate booklet.